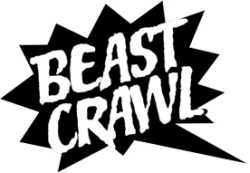 A Wicked Presence, as seen by three amazing, cool, tough poets — John Oliver Simon, James Cagney, Rafael Jesús González — Beast Crawl prowls the streets of Oakland for an evening of fun and mystery. 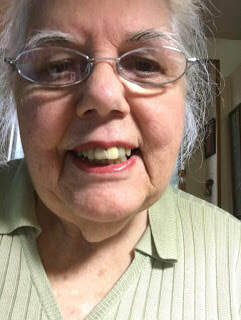 Publisher at Pandemonium Press and editor of riverbabble and of Doorknobs & BodyPaint, online literary journals, Leila Rae's work has been published in Good News!, Occum’s Razor, Fresh Ink II and Fresh Ink III, Wails and Whispers, and Forced Blooms. Rafael Jesús González, noted poet, activist, and scholar, was born in the bicultural, bilingual setting of El Paso Texas/Juárez, Chihuahua. He is professor emeritus at Laney College, where he founded the Mexican and Latin American Studies Department. James Cagney is a poet and writer from Oakland, Ca. A Cave Canem fellow, Cagney has appeared as a featured poet at venues throughout the San Francisco-Bay Area, Sacramento, Vancouver and Mumbai. John Oliver Simon is a poet, translator and teacher. 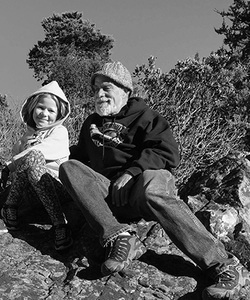 He is President of California Poets in the Schools and was given a Lifetime Achievement Award by the Berkeley Poetry Festival in 2016.